from Chris & Heather’s Country Calendar Showcase at FitzGerald’s. We learned some classic Ferlin Husky. 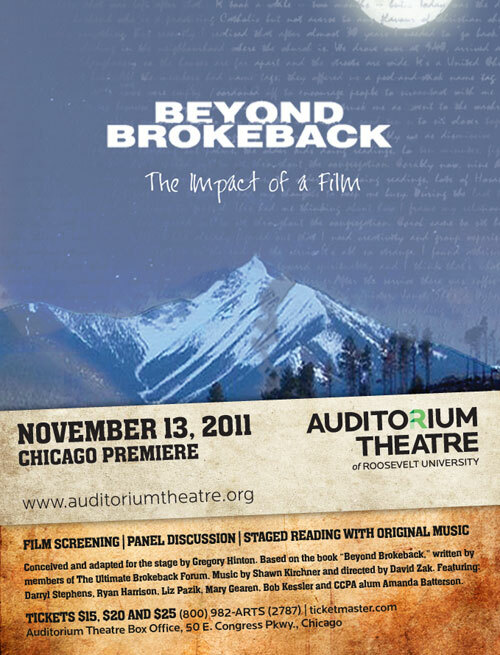 I’m very excited to be performing in this production, a series of dramatic readings written by everyday people responding to the film “Brokeback Mountain.” Shawn Kirchner, who wrote and arranged the music will be in this production. Shawn’s original recording of these works featured harmonica legend Tommy Morgan (Beach Boys, Carpenters and just about any other pop recording featuring harmonica in the 60s, 70s and beyond), so I have a lot to live up to! Find out more about it here. Gregg Coffey is a world-class artist and good friend. This features an overview of the works of the master Printmaker/Painter alongside my original music. 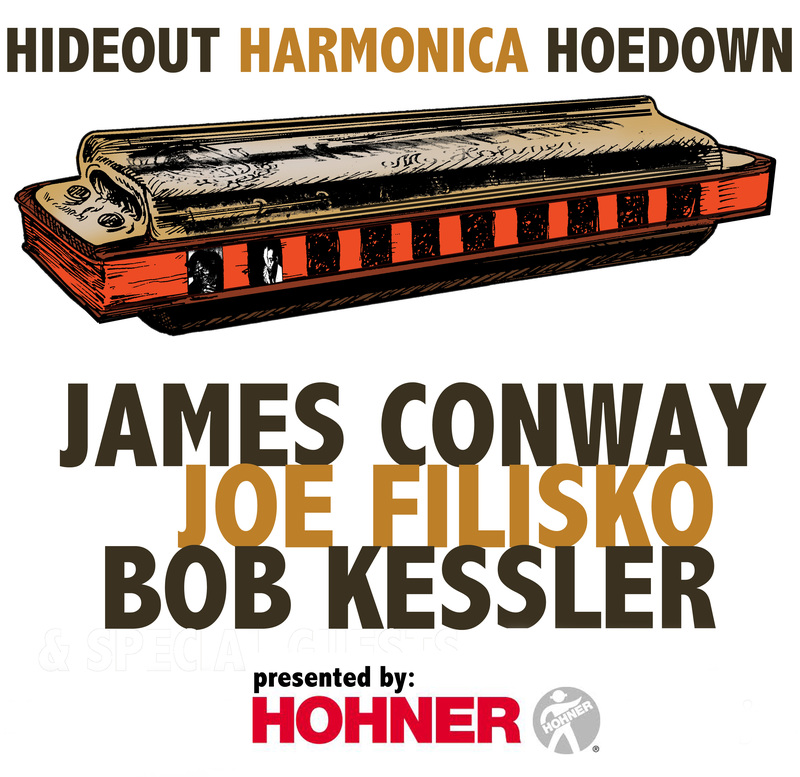 All the sounds were created with harmonicas (some electronically treated), shakers, plucked bass harmonica reeds, clarinet (either conventionally or percussive keying), a bit of piano…the last part is a low-D pennywhistle with a microphone taped inside and run through a phase shifter! Fri. Dec. 16 Chris & Heather’s Country Calendar Show FitzGeralds – Berwyn IL. This is always a fun show to see – my first time participating. Bands are given an artist to cover. We’ve been given the late Ferlin Husky!